Due to Application Management Services provided by itelligence AG, we benefit from support across different time zones – and thus from reduced costs alongside high process quality. The research company GfK provides reliable, relevant market and consumer data to help clients make the right decisions. Its 13,000 experts combine global know-how with local market analysis in more than 100 countries. GfK employs innovative technology and scientific processes to produce intelligent information that makes its clients more competitive and enriches consumers’ lives. GfK needed an international service provider that was sufficiently flexible to accommodate its specific requirements. Finally, Bielefeld-based itelligence AG won the contract, thanks to its SAP expertise and high quality standards. These were the prerequisites which had to be fulfilled with the AMS project, next to the ability to understand and implement the client’s individual requirements. 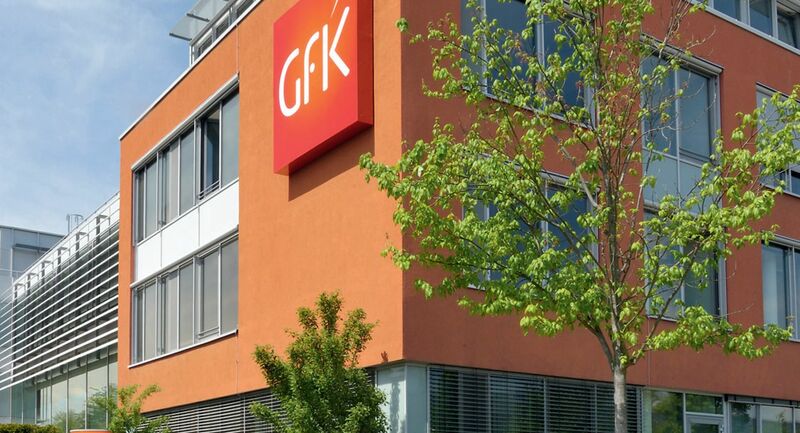 The two companies drew up a support plan to ensure that GfK received the highest possible quality of service. This support strategy involved intensive cooperation between IT specialists at GfK and itelligence and, as a result, the two companies are now working together on additional projects. itelligence’s international team is managing an SAP project named SCOPE. Under the motto “Single Truth of Finance,” it aims to ensure that all parts of the group provide consistent and reliable financial data. “An impressive 5,200 members of our staff now use SCOPE tools and receive Application Management support from itelligence,” says André Holhozinskyj. itelligence has been providing all SAP Managed Services for Gigaset in Germany. They maintain a long-standing business relationship based on high service quality. With the help of itelligence’s support and service organization, KRAH can fully concentrate on its core business, while taking advantage of itelligence’s special know-how in SAP products and releases and enjoying maximum data security.